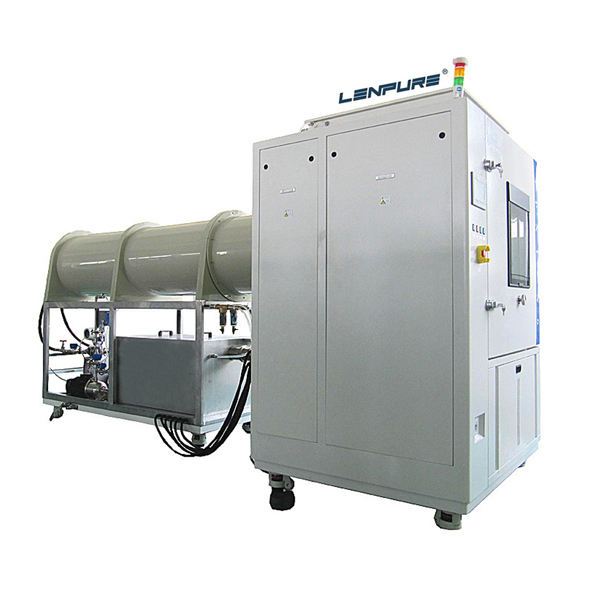 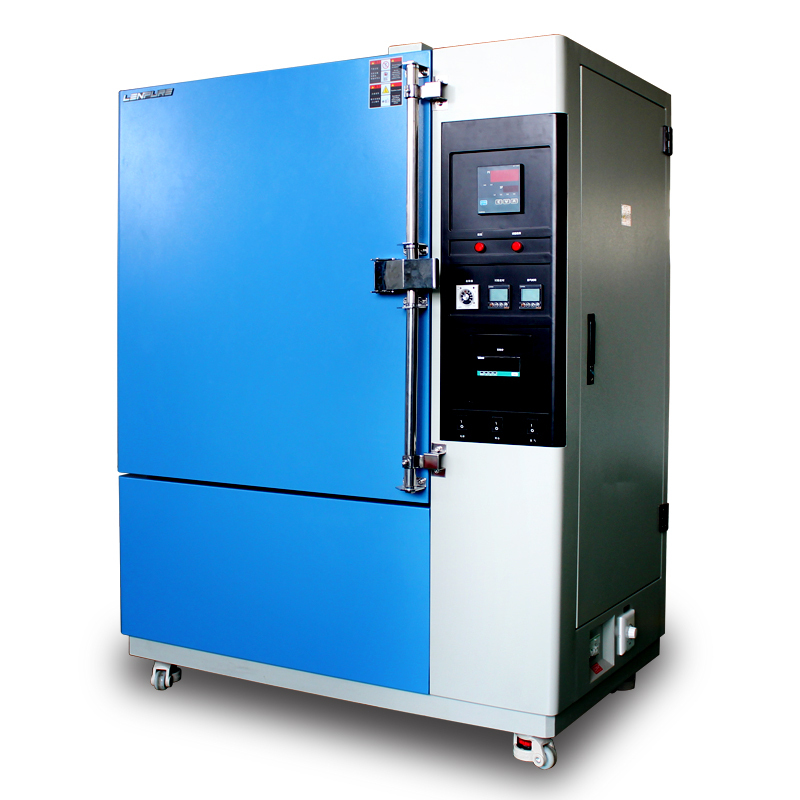 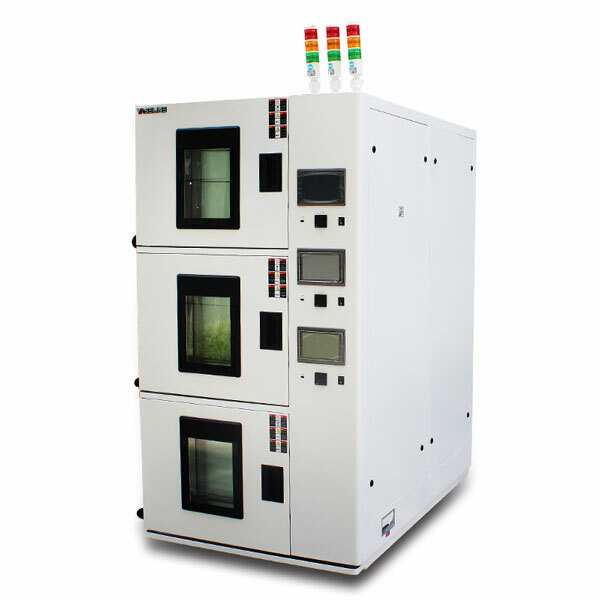 Lenpure ® is dedicated to one-stop environmental simulation solutions with range of climatic chambers. 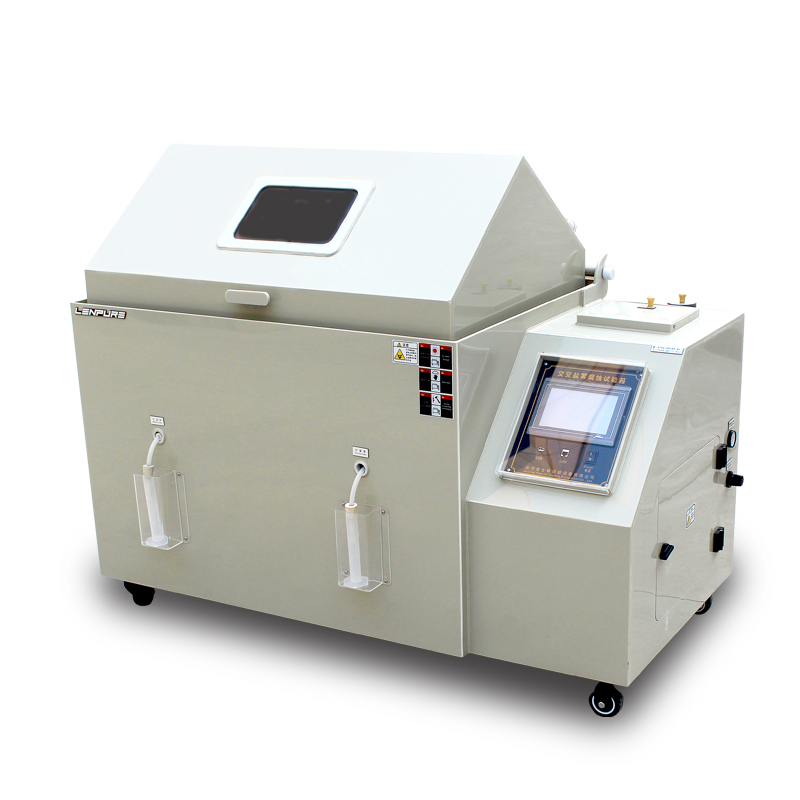 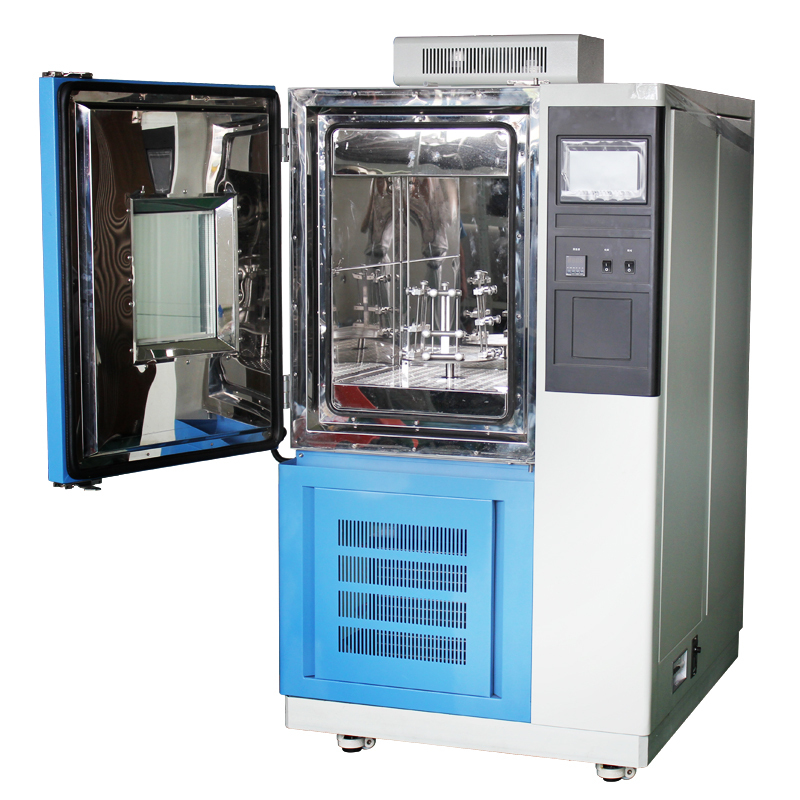 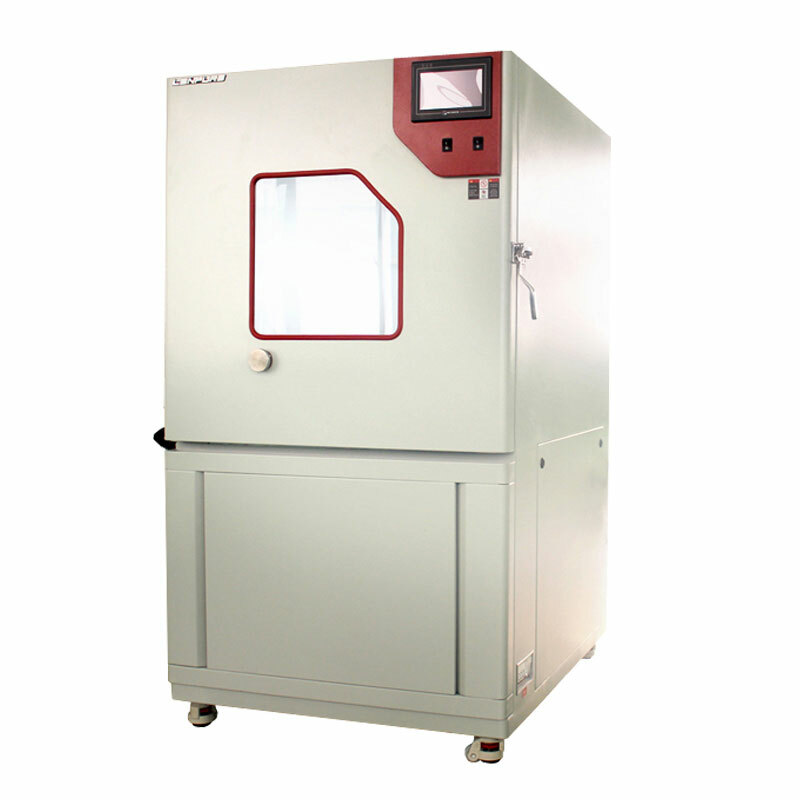 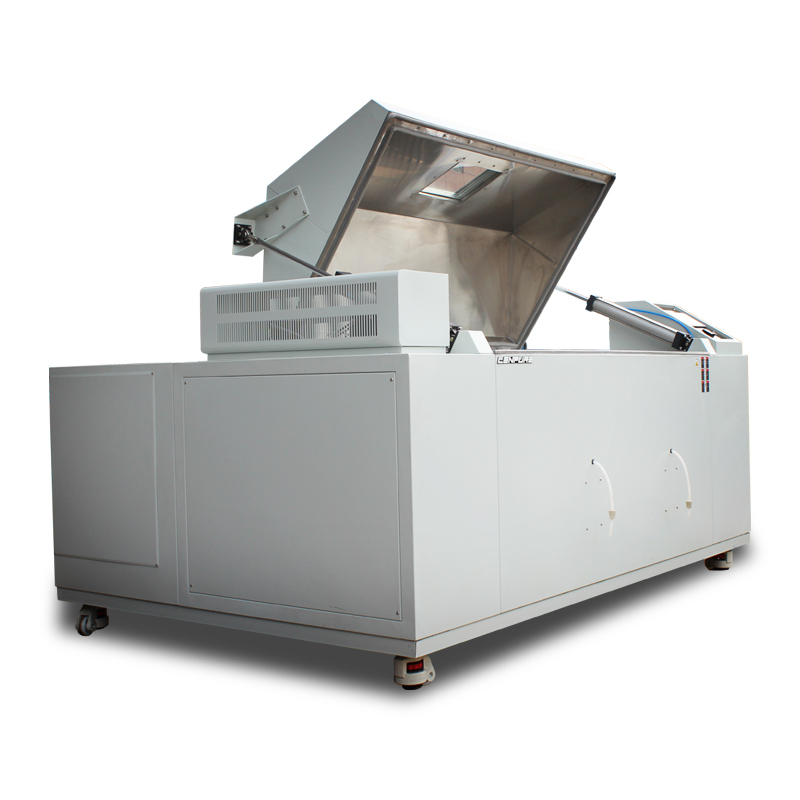 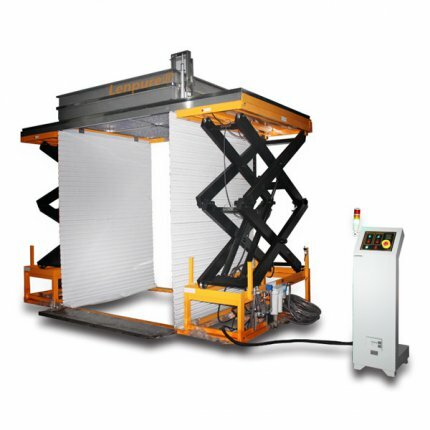 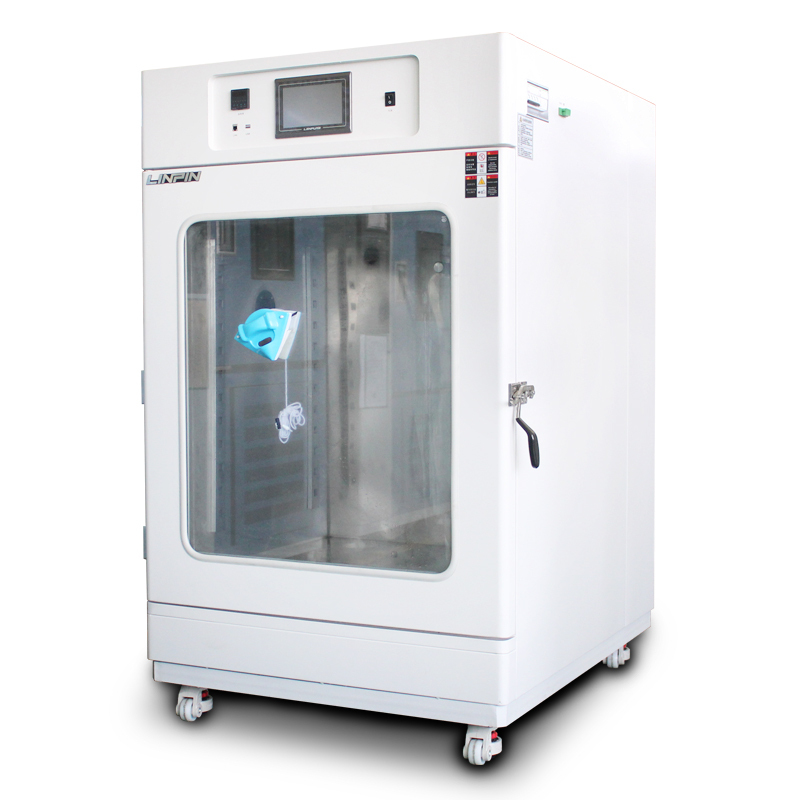 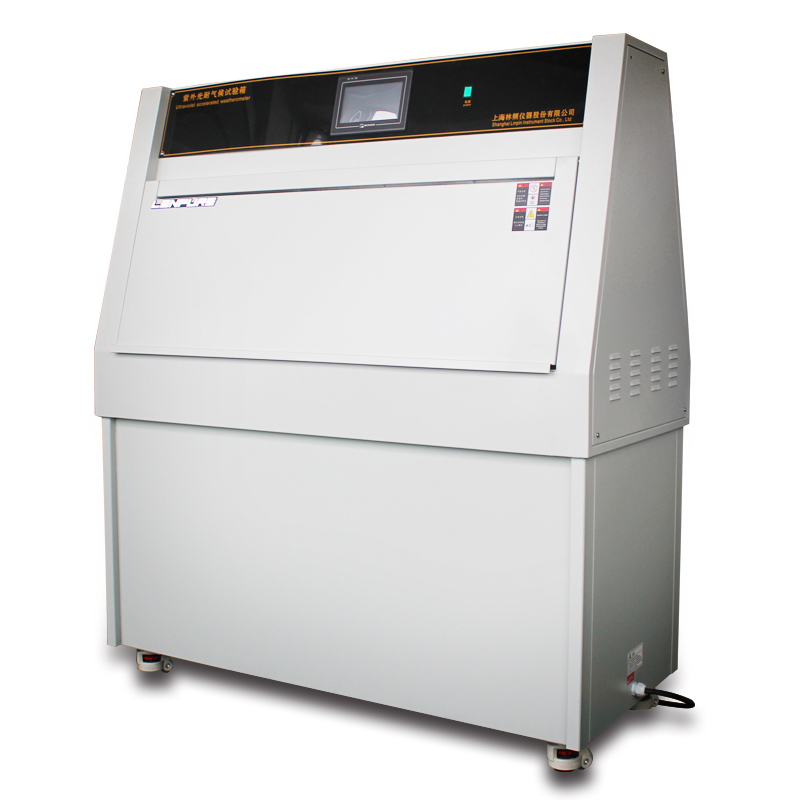 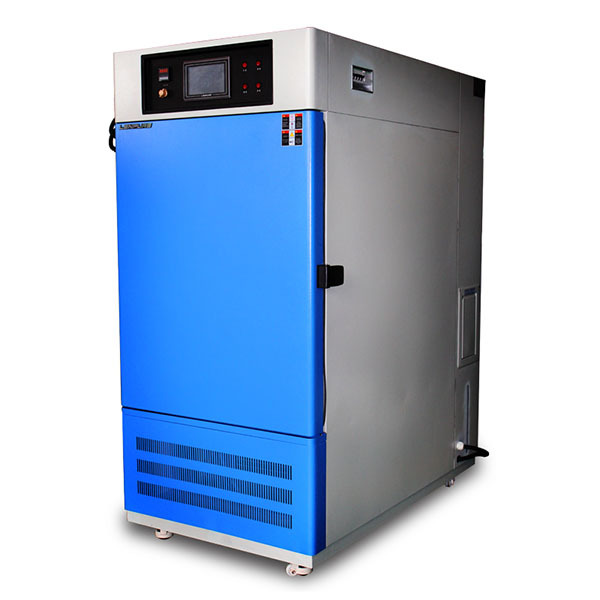 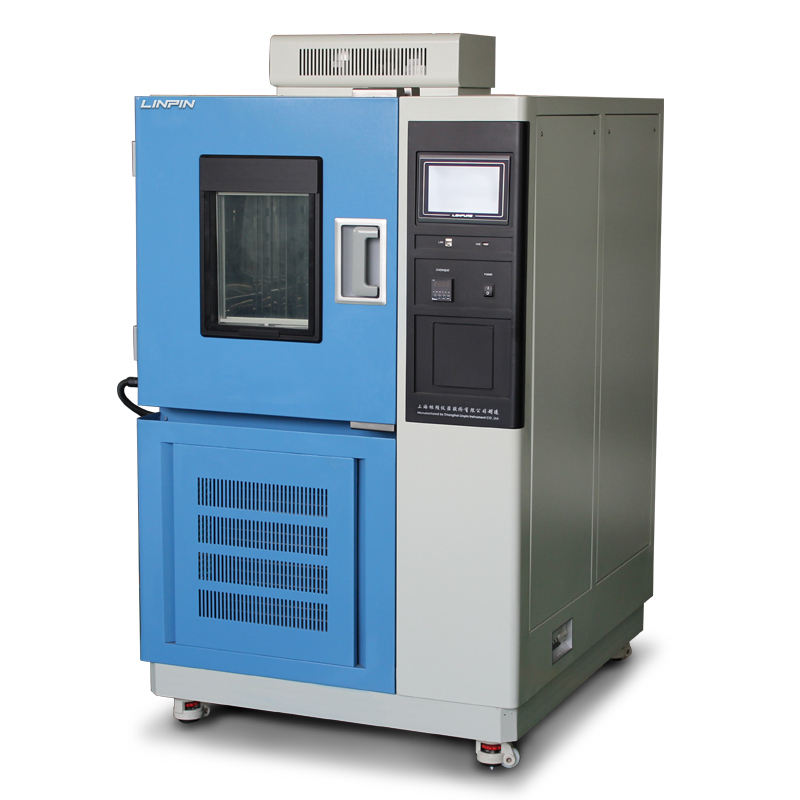 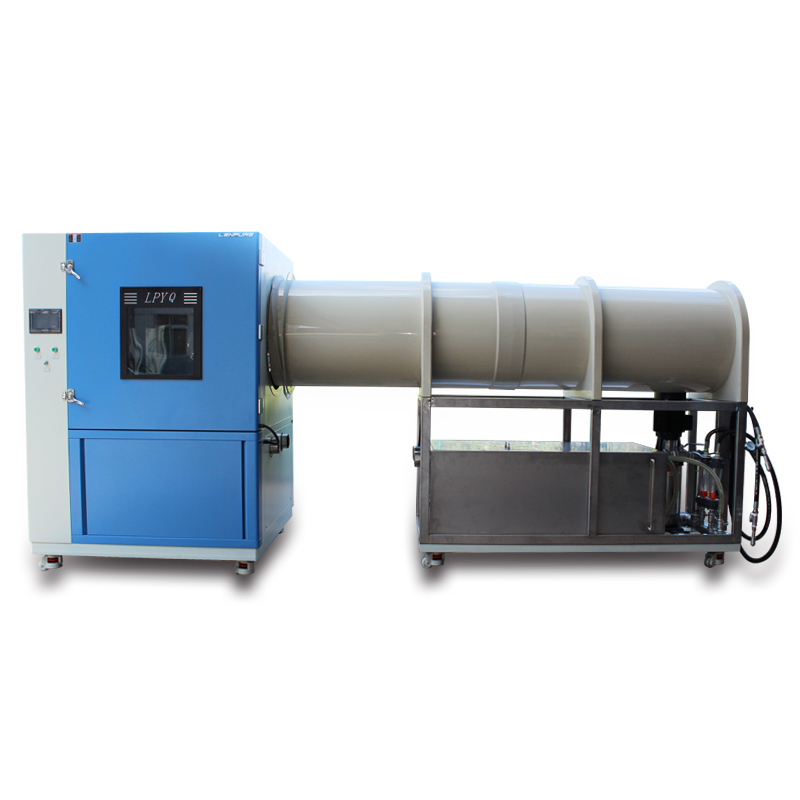 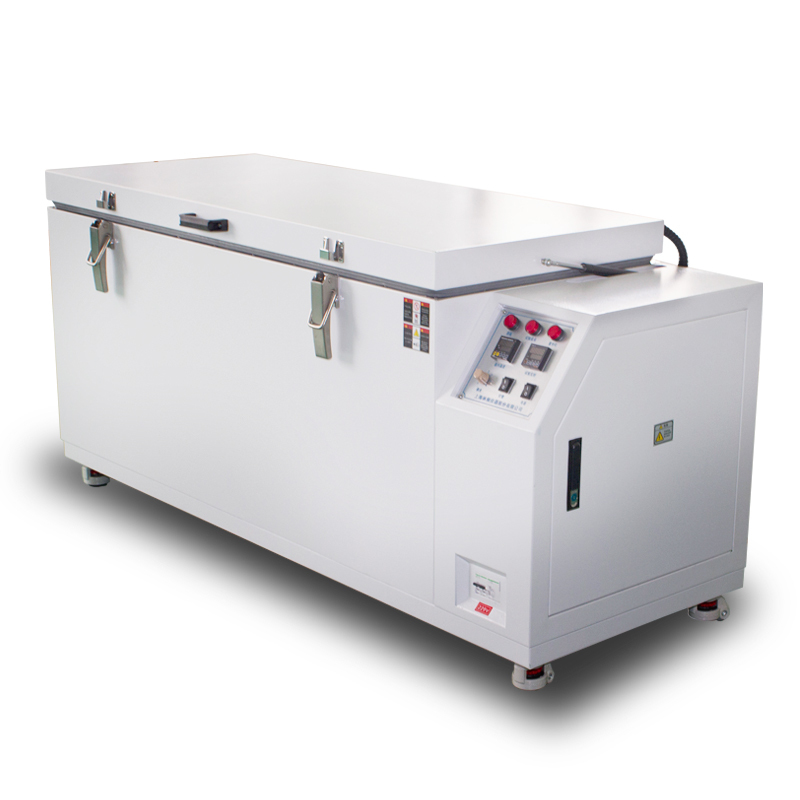 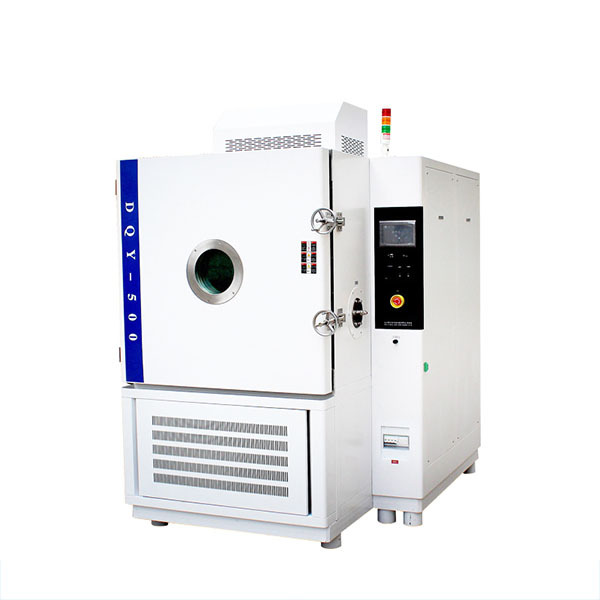 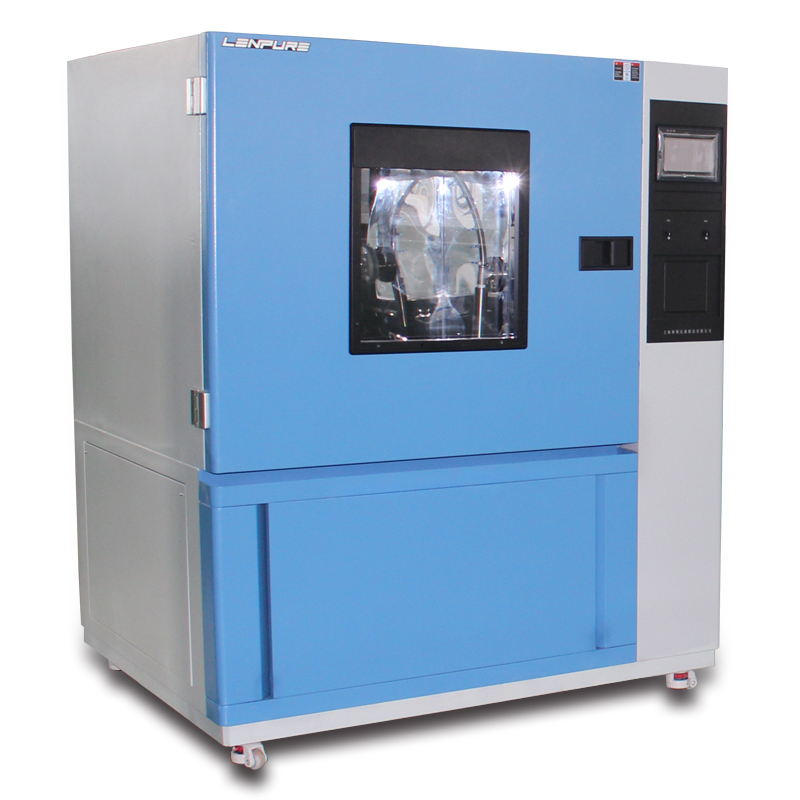 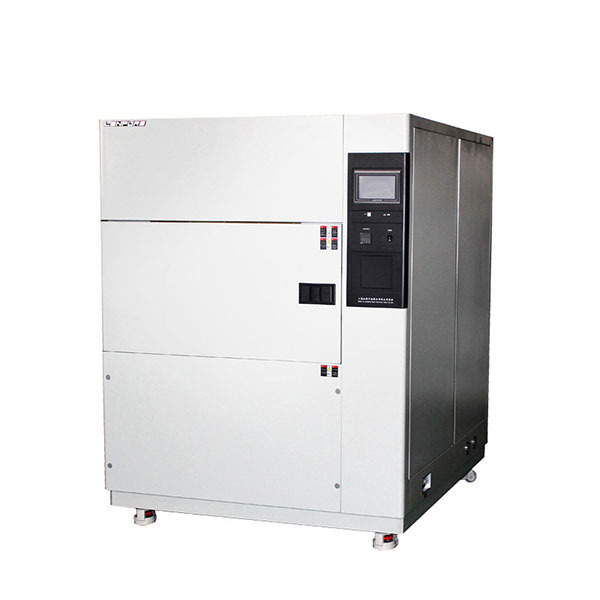 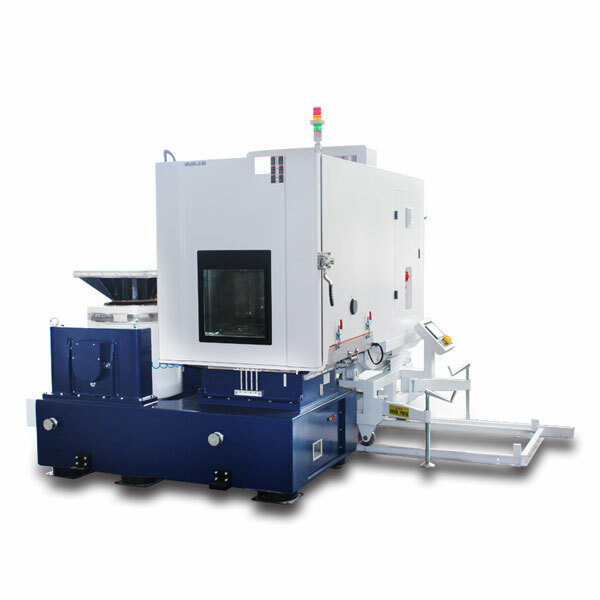 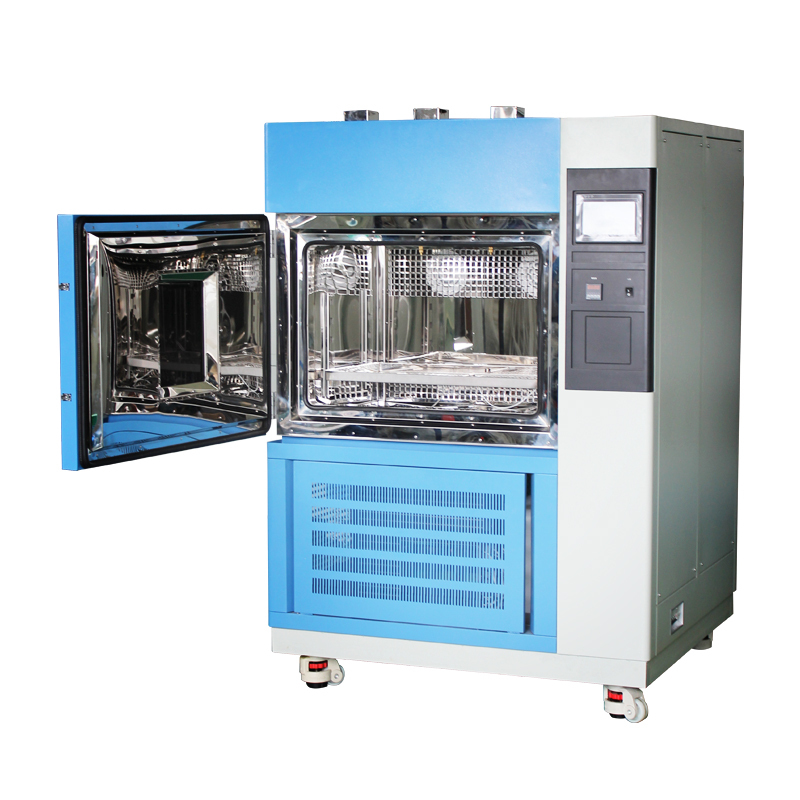 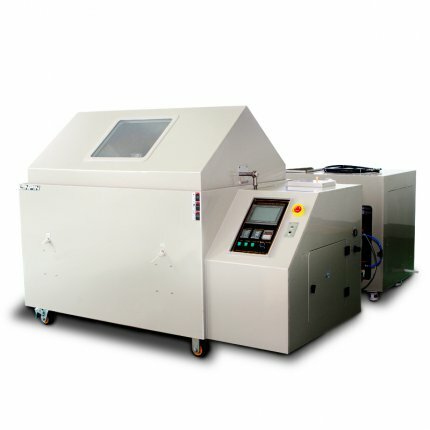 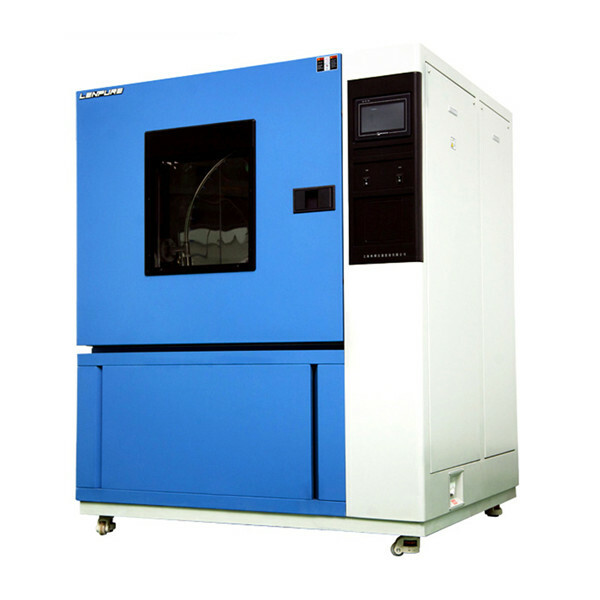 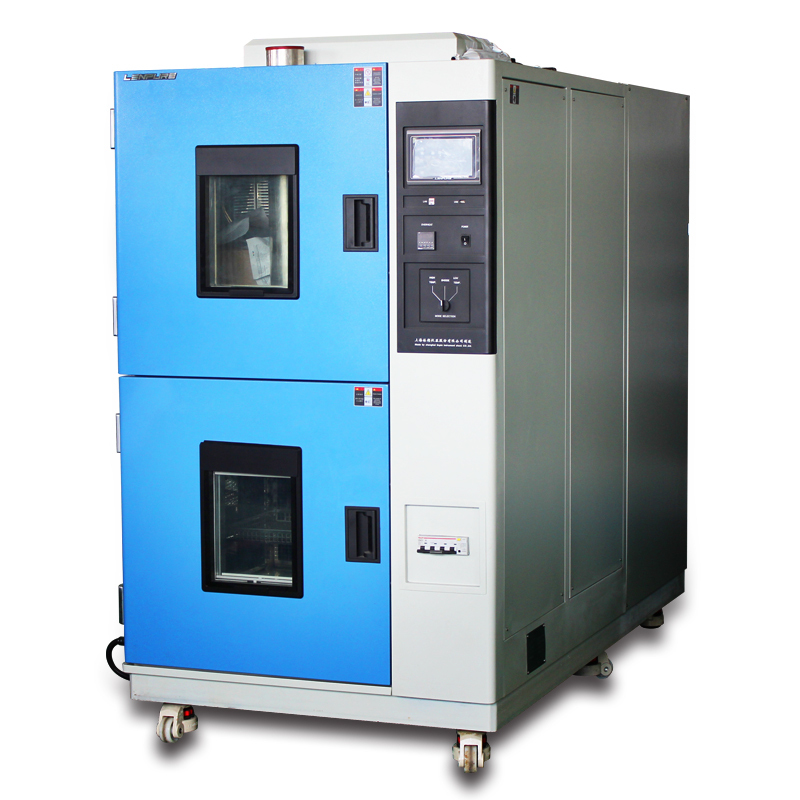 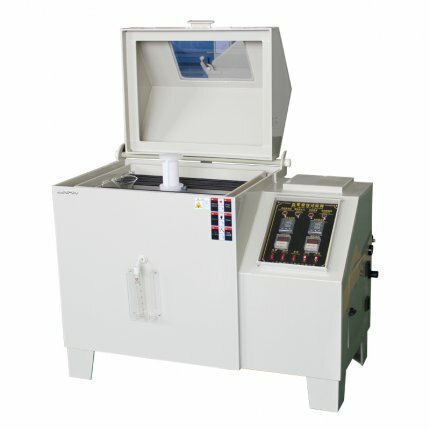 From standard test chambers to non-standard OEM test chambers,high quality and considerate service are provided incessantly. 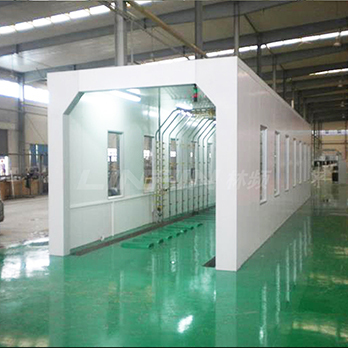 service bring partners cost-saving,time-saving and energy-saving cooperation relations.